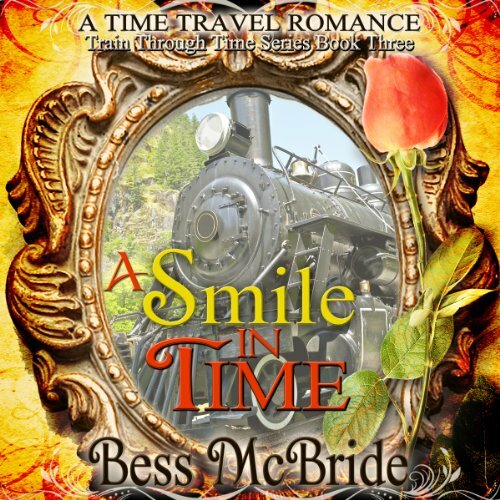 Annie St. John and her sister, Marie, decide that the three-day train ride from Chicago to Seattle to catch their Alaskan cruise was a bit too much, and they swear that next time, they'll fly. But “a bit too much” doesn't begin to describe what they find when they wake up from a short doze on their sleek modern train. Over a hundred years before, Rory O'Rourke heads back to Seattle from a photo shoot in Montana on the Oriental Limited. When a young woman in tight clothing called ‘capris' falls into his arms, Rory finds his hands full with not one, but two young women who claim they must have traveled back in time. Rory scoffs at the idea, but his innate chivalry will not allow him to resist the pleas of the young women for help.